Pictured, from the left, are Cherokee Nation employees and 2017 NEXTGEN Under 30 honorees Nicholas Kirk and MaKenley Barton, Principal Chief Bill John Baker, and Cherokee Nation employee and 2017 NEXTGEN Under 30 honoree Stephanie Remer. Not Pictured is Cherokee Nation Businesses employee and 2017 NEXTGEN Under 30 honoree Madison Carey. 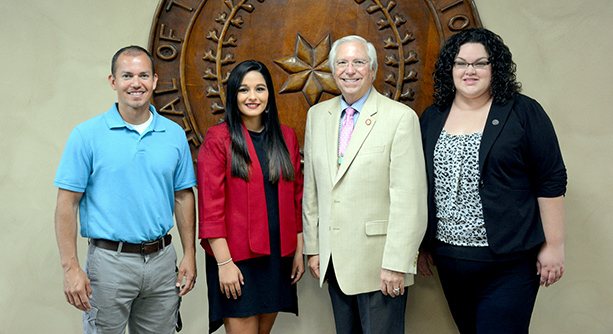 Employees from Cherokee Nation and Cherokee Nation Businesses were recently named to 2017s NextGen Under 30, an annual program that honors individuals who demonstrate professional leadership and extensive service to their communities. NextGen Under 30 honors the growing influence of young millennial leaders in the state. This year, fewer than 190 Oklahomans 30 years or younger were recognized across 16 categories, from arts to education and from finance to sports and fitness. 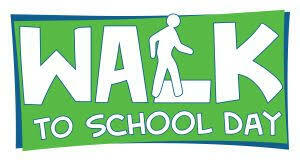 Winners will be honored at an awards ceremony in Norman on Oct. 20. 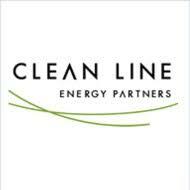 They were selected by a panel of business and civic leaders following a competitive application process. 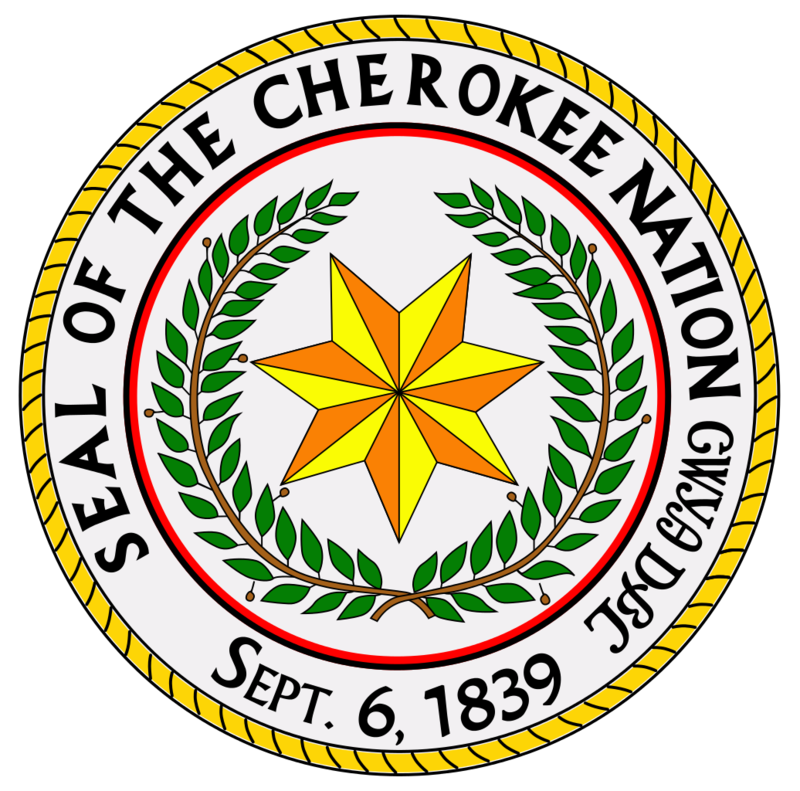 The Cherokee Nation Tribal Council voted 8 to 8 Thursday on a resolution authorizing a grant of easement for a transmission line right-of-way across the Arkansas River to Plains and Eastern Clean Line Oklahoma LLC. E.O. Smith of Vian, District No. 5 tribal council member, said the easement proposal was voted down by one vote when Joe Byrd abstained, which counted as a no vote. “But they said it will be brought back,” Smith said. Smith had said earlier he hoped the proposal would be tabled for more study, and that he was getting numerous calls on the proposal, some for and some against. 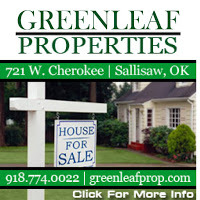 Smith said he decided to vote no on the proposal, and Brian Warner of Sallisaw, District No. 6 tribal council member, also voted against the resolution. 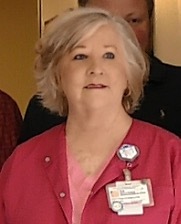 Mary Beth Fair, after serving Sequoyah Memorial Hospital in Sallisaw for over 41 years, officially retired on Friday. She was honored by her colleagues at a retirement reception on Sept. 17. Fair retired as head of the hospital’s radiology department and was the Corporate Compliance Officer for the hospital. 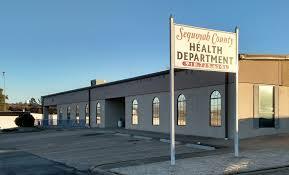 Fair said she began her association with the Sallisaw hospital when she was born there. As an adult she graduated from Sparks School of Radiologic Sciences in 1975, and while in school she worked at Sequoyah Memorial as a student technologist. At graduation she was hired as a fulltime employee and began working on July 5, 1976. Mrs. Carrie McClure was the hospital administrator at that time. Fair said two others who helped her along her career path and to whom she will always be grateful for their support are the late E.B. Sanders and Lanny Magness. 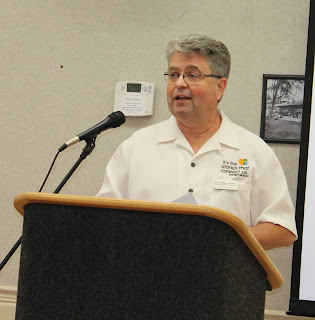 At the hospital Fair began as a staff technologist but quickly became department manager. In 2009 she began to divide her time between imaging administration and the Corporate Compliance Officer. Fair is a member of the American Registry of Radiologic Technology and the Association for Medical Imaging Management. She has also served as a clinical educator for the radiology programs at Bacone College in Muskogee and Carl Albert State College in Sallisaw and Poteau. At the reception honoring Fair, John Cripps, chair of the hospital board, noted that Fair began her career when the hospital only had x-ray equipment. But during her tenure at the hospital the department has grown to include other services including mammography, CT scanning, sonography, MRI and bone density scanning. Cripps said Fair was instrumental in bring the department from analog into the digital age. Debbie Knoke, the hospital’s recently retired administrator, also praised Fair. She noted that not only was Fair born at the hospital, so was her youngest son, Zachary. Current administrator Julie Ward spoke about Fair’s desire to improve the mammogram services. 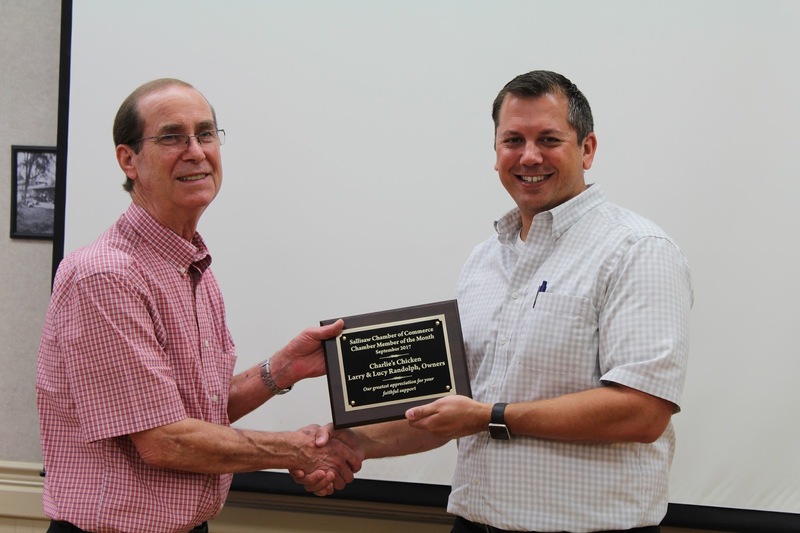 Cripps presented Fair with a plaque honoring her years of dedicated service to the hospital. The hospital auxiliary presented the hospital with a check for $2,500 to go toward the mammography project in honor of Fair. 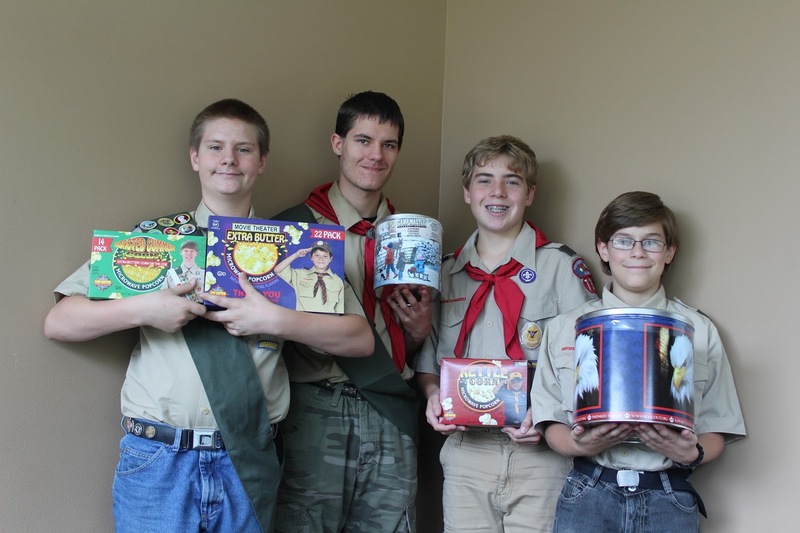 Members of Boy Scout Troop 731 in Sallisaw are selling popcorn as their major fundraiser of the year. Their popcorn products include microwave popcorn on up to large colorful canisters of already popped corn, in amazing flavors. The flavors range from extra buttery microwave corn to roasted summer corn, to cheese, to cinnamon to caramel to chocolate. 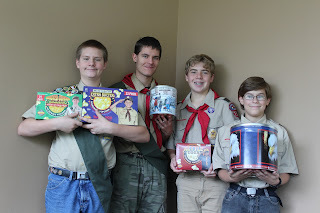 Prices range from $10 to $50 and, on average, 70 percent of every dollar goes back to the Scouts. The money is used for scouting adventures, to help the Scouts serve their communities and help them grow into strong young men. In addition this fundraiser also includes a program that sends popcorn to the military serving overseas for a donation of $25. The Scouts’ moms, Nan Stites and Elaine Sommer, were helping the Scouts sell the popcorn. To place an order contact Stites at 918-781-3565. 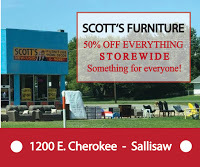 She said the Scouts will be selling their popcorn products at a Sallisaw business on an upcoming Saturday. Sommer is the fundraising coordinator and said the last day to order popcorn is Oct. 9. Remember “The Odd Couple,” the hilarious stage play by Neil Simon that went on to be on television, twice!?! It’s back but with a twist. The characters are female. Oscar is now Olive and Felix is now Florence. And it’s local. 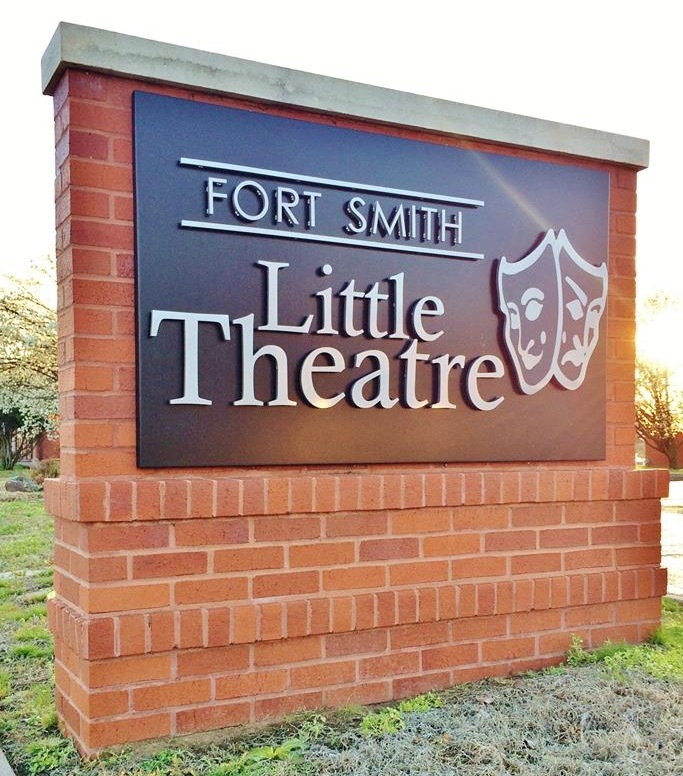 The play, “The Odd Couple (female version)” will be performed by the Fort Smith Little Theatre Nov. 9 through 18. Want to get in on the act? You are fortunate, because open casting auditions will be held at 7 p.m. Oct. 2 and callbacks will be on Oct. 3 at the theatre, located at 401 N. 6th St. in Fort Smith. The play calls for two males, ages about 30 and 45, and six females, ages 25 through 50. This version of the play will be directed by Eric Wells. Simon’s female version of “The Odd Couple” has Olive Madison, a slobbish divorcee, and Florence Unger, a stickler for neatness, clashing and crashing with each other and into hilarity. Simon is always hilariously entertaining. The theatre’s phone number is 479-783-2966. Fort Smith Little Theatre is Arkansas’ oldest continuously running all-volunteer community theatre. 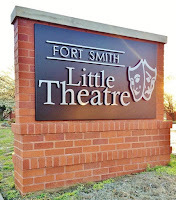 Established in 1947, the Fort Smith Little Theatre has been entertaining crowds for over 60 years. Vian Police Chief Mark Fisher was at Vian High School Tuesday investigating an incident that sent two students to the hospital after they allegedly ingested an unknown substance on Monday. Fisher said he was trying to find out what the students ingested to make them so sick they were taken to the hospital on Monday. One was released Tuesday but the other remained hospitalized under observation at Sparks Regional Medical Center in Fort Smith. Toxicology tests may also uncover the unknown substance, Fisher said. 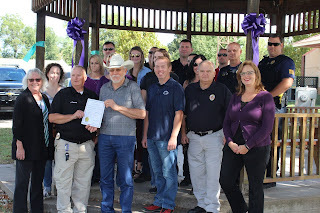 State Rep. John Bennett this week filed legislation to protect senior citizens and the disabled who receive assistance through the Department of Human Services (DHS). House Bill 1073 would require DHS to fully fund the Advantage Home and Community-based Waiver Program that allows aging adults to be cared for in their homes. It also would require full funding for senior nutrition programs and for Developmental Disability Service Programs. Ensuring these programs are fully funded at the state level also ensures they receive federal matching funds. The funding cuts are forcing the closing of the Haskell Nutrition Site on Friday. “DHS knows they can threaten programs for our most vulnerable instead of digging deeper into their administrative budget and finding greater efficiencies,” said Bennett (R-Sallisaw). “This legislation will ensure our most vulnerable state residents are served with the taxpayer dollars that were intended for them. “Our senior citizens have sacrificed and paved the way for this current generation and the ones coming behind it. It is only right they are shown respect and appreciation, and that we extend to them the same level of commitment they’ve shown to us,” Bennett continued. “I would encourage all of those who want to protect funding for our seniors and disabled to contact their state representative and encourage them to support House Bill 1073,” he said. Bennett said he has long supported auditing agency budgets to help find duplication, waste and efficiencies. Until those audits are completed, he will continue to draft and support legislation to line-item services for vulnerable children and adults. John Bennett represents Oklahoma House District 2, which is Sequoyah County. He can be reached at (405) 557-7315 or John.Bennett@okhouse.gov. In August the Oklahoma Department of Human Services announced that planned reductions totaling about $30 million over the course of the next fiscal year to a number of programs serving vulnerable children and adults. Those programs include the senior nutrition program which served 64,086 meals in Sequoyah County last year. A spokesman for the Sequoyah County Nutrition Program confirmed on Tuesday that the Haskell Nutrition Site was to close on Friday due to funding cuts. The Haskell Nutrition Site is the smallest served in the area. Stacy Turner, director of the Eastern Oklahoma Development District Area Agency on Aging in Muskogee, said in July she did not know how her agency or the Sequoyah County Nutrition program will handle the cuts. The Area Agency on Aging is the pass through agency through which federal, state and local funds provide resources or referrals for older persons, age 60 and older, in the Adair, Cherokee, McIntosh, Muskogee, Okmulgee, Sequoyah, and Wagoner counties service area. Turner said the cuts to her agency only will be $194,420. Her total budget is $1,497,850 for seven counties. Brian J. Kuester took the oath of office on Monday to become the U.S. attorney for the Eastern District of Oklahoma. Kuester was nominated by President Donald Trump on July 19 and confirmed by the U.S. Senate on Sept. 14. He took the oath of office from Chief U.S. District Judge for the Eastern District of Oklahoma Ronald A. White. “The challenges faced by federal, state, and local law enforcement officials have never been tougher. 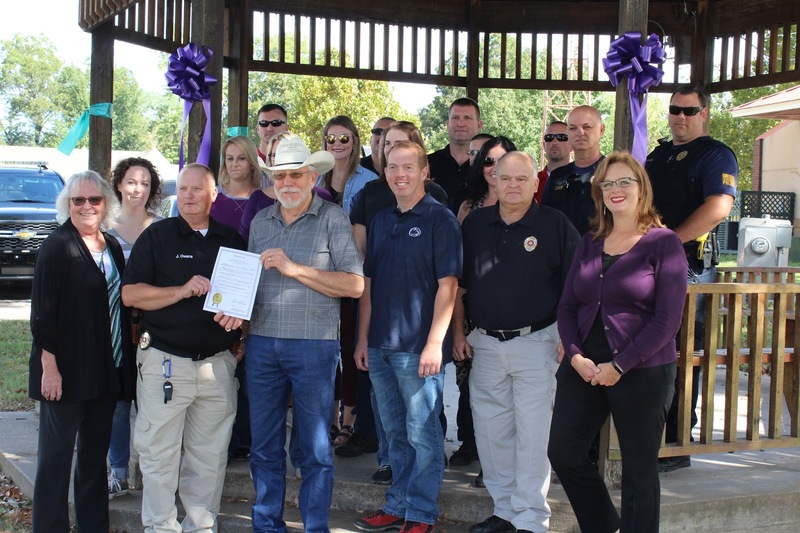 I am honored and excited to have the opportunity to work through these challenging times with the dedicated professionals in the United States Attorney’s Office as we work alongside the agencies in the Eastern District of Oklahoma that work to protect the public and uphold the United States Constitution,” Kuester said. 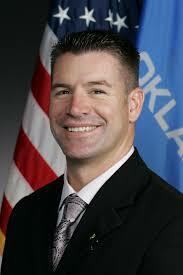 As U.S. Attorney, Kuester is the top-ranking federal law enforcement official in the Eastern District of Oklahoma. The district serves 26 counties from Adair to McCurtain County on the East and Wagoner to Love County on the West. He oversees a staff of 35 employees, including 13 attorneys and 22 non-attorney support personnel. The office is responsible for prosecuting federal crimes in the district, including crimes related to terrorism, public corruption, child exploitation, firearms, and narcotics. The office also defends the United States in civil cases and collects debts owed to the United States. Kuester served as the district attorney for Oklahoma’s 27th Prosecutorial District immediately preceding his appointment as U.S. attorney. He was elected in November 2010 and re-elected in 2014. 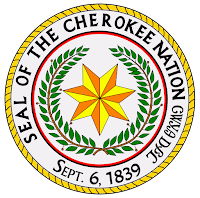 District 27 is comprised of Adair, Cherokee, Sequoyah, and Wagoner Counties and has a staff of 50. Prior to becoming DA, Kuester worked as staff counsel for Allstate Insurance Company from 2008 to 2010. From 2003 to 2008, Kuester was an assistant district attorney for the Tulsa County district attorney. While there, he prosecuted a broad variety of cases including murder, robbery, burglary, drug trafficking, and child abuse. He also served as the Director of Crimes Against Children in 2007 and 2008. From 2000 to 2003, he was an associate attorney for Robinett Osmond, a Tulsa civil litigation firm. He received his law degree from the University of Tulsa College of Law in 2000. 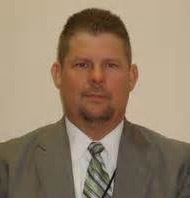 He has been a member of the Oklahoma Bar Association since September2000 and is admitted to practice in the Federal Districts for the Eastern and Northern Districts of Oklahoma. Kuester told the media that his first assistant, Jack Thorp, will assume District 27 district attorney duties until Gov. Mary Fallin appoints someone to the office. Prior to attending law school, Kuester, a native of Missouri, was a police officer, serving the Fulton and Springfield, Mo., police departments for nearly seven years combined. He received a B.S. in Criminal Justice Administration in 1990 from Central Missouri State University. 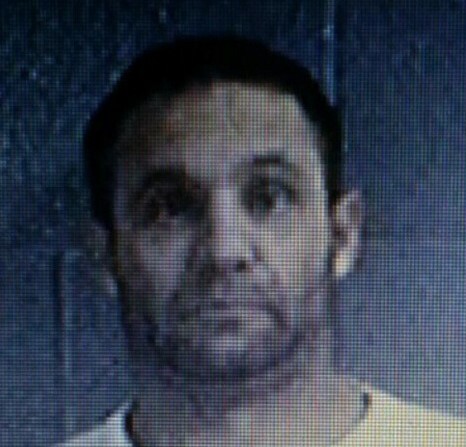 Kuester resides in Wagoner County with Laura, his wife of 22 years, and three children. 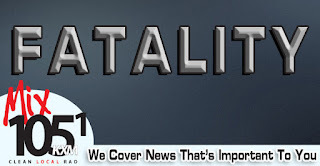 A Florida woman was reported killed in a crash at 8:16 p.m. Monday on Interstate 40 about one mile west of Webbers Falls. The Oklahoma Highway Patrol (OHP) reported Yvonne Joyner, 56, of Dover, Fla., was pronounced dead at the scene by Muskogee County EMS. 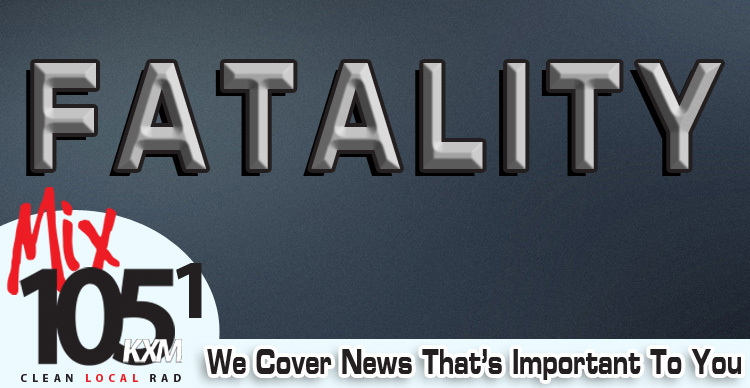 She reportedly suffered head and internal and external injuries in a crash with a semi-truck. The OHP reported Christopher Joyner, 37, of Dover, Fla., was driving a 2012 Chrysler 200 and was exiting the Muskogee Turnpike onto I-40 going east when he failed to negotiate the turn. He entered traffic too early and hit the side of 2016 Freightliner driven by Adrian Russell, 47, of Lake Havasu, Ariz. He was not injured. Joyner’s Chrysler then ran off the road to the right and rolled one a half times, coming to a stop on the driver’s side. Yvonne Joyner, a passenger in the Chrysler, was pinned for about 30 minutes before being freed by the Webbers Falls Fire Department with the Jaws of Life. Christopher Joyner was transported by Pafford EMS to St. Francis Hospital in Muskogee where he was treated and released.